Thank you to Doug Wilber from Cherished Companions home care agency for welcoming us onto your Care Note podcast. It was wonderful to reflect on our mutual commitment to personalized, relationship-based care and services. In this episode, Heather and Brad share the stories about their journey to becoming certified elder care professionals. Heather, a licensed professional counselor and Elder Care Coordinator, also offers sage advice for families coping with dementia. “Meet your loved one where they are” which is advice that can apply to any number of elder care situations. Brad, formerly a criminal justice attorney, shares how he was inspired by Heather’s work to begin specializing in care for seniors. In our latest episode of Senior Moments, Brad and Heather talk with Kathryn Kilpatrick, a speech-language pathologist and founder of Communication Connection, about much-needed information on dementia and Alzheimer’s. In our latest episode of Senior Moments, Brad and Heather talk with Paul Sobel, founder of Village in the Heights, about this virtual membership organization serving older adults who want to independently age in place in their own homes. Village in the Heights will coordinate resources and offer various no-cost services for members who need a little help. 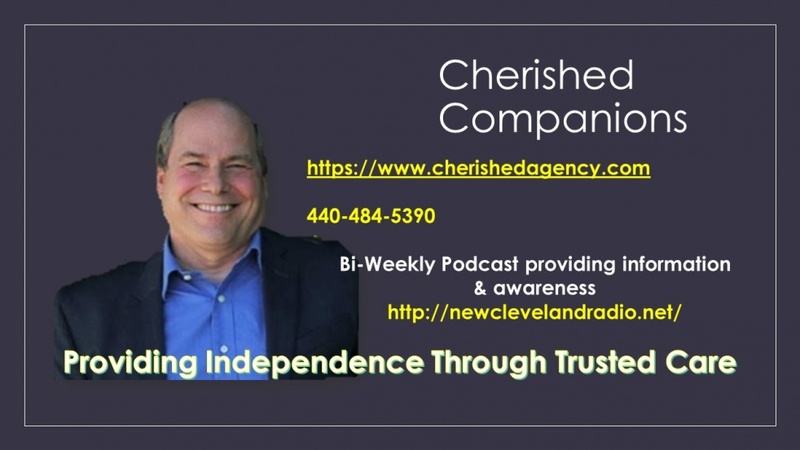 This week’s special guest for our first “in office” podcast recording is Douglas Wilbur, owner of Cherished Companions, a locally owned and operated home care agency that puts care first in all it’s decision making. “Nine out of ten people prefer to be at home” when they are aging, says Wilbur. Their group works hard to provide affordable care, with creative billing and staffing options that makes in-home care accessible to more people in the eastern regions of Cleveland. Their care model and business philosophy is based on the “Seek first to understand and then to be understood,” where listening and quality care are the first priority. Brad and Heather talk money and planning with Morgan Stanley adviser, Keith Smith. 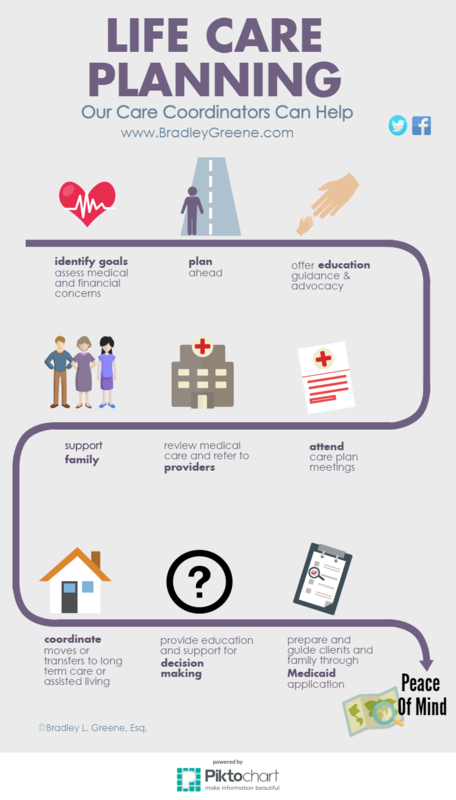 From college to retirement, there are many overlaps between the kind of support we provide families. Attorneys and financial advisers often work together to provide a full circle of support, and Keith considers himself a “financial quarterback” who helps ensure that your finances are one less thing to worry about during transitions and stressful phases of family life. 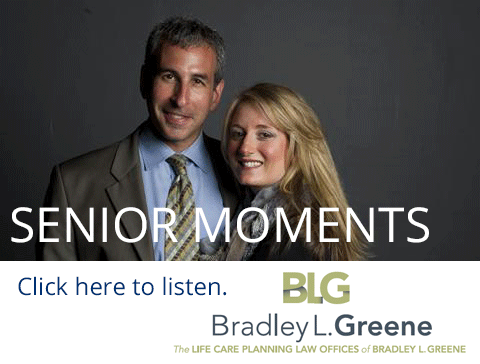 On their latest Senior Moments podcast, special guest Howard Schreiber talks with Brad and Heather about the support they provided during his mother’s illness. With sisters living out of town, caregiving and financial decision making fell almost exclusively on Howard’s shoulders, and he also had a family of his own to provide for. With the support of a Care Coordinator, his mom was able to stay in her home for longer than expected through the use of the Passport home care program.